A sheriff is an the highest ranking law official that works in a Sheriff’s department. These are individuals who take care of court and legal papers, provide elements of public safety, and uphold justice for their respective jurisdiction. A sheriff is a highly ranked law enforcement official. Throughout the United States Sheriff departments are utilized to varying degrees. Some sheriff departments are the primary law enforcement offices, while others merely work on smaller, local issues. A sheriff is the official that delegates the deputies what to do, where to go, and what forms to serve. A Sheriff’s department serves the county in which it resides in. Through this department individuals can be booked and detained for criminal acts and disturbance of the neighborhood. Other individuals can be served paperwork regarding legal issues of civil matters; the sheriff’s department works closely with courts. 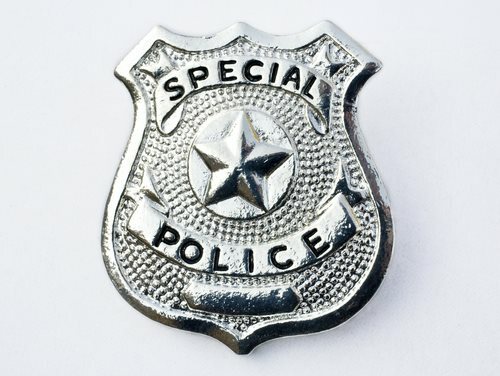 A sheriff badge is one of the most recognizable badges of any law enforcement officials. The typical style of a sheriff badge is either a five or six pointed star with the title of the position on it. The only two colors in which these badges com in are either silver or gold. A deputy sheriff is a law enforcement official that works under the sheriff. These individuals are tasked with various jobs necessary for law enforcement. They respond to domestic issues, serve warrants, subpoenas, and various other legal documents, and they are often utilized in detaining criminals and helping to facilitate in court processes. A county sheriff is the highest ranking official in a sheriff’s office. These are the individuals who delegate tasks to the deputies. A county sheriff is also someone who helps to file legal papers for members of the county. The Shelby County sheriff department is located in Memphis, TN. It is an important law enforcement epicenter in Shelby county. Within the Sheriff’s department there are a number of different offices that are used to help regulate domestic and criminal issues in Shelby County to better protect the citizens.